Siblings are the best gift given to us by our parents. Detached from the body, yet attached to each other. They fight, compete but irrespective of the distance and situations, they are the strongest support system to each other. Words fall short to explain the love and bond that siblings share! This Rakshabandhan, spend more time with your brothers and sisters. Here are list of things you can do to make your siblings feel special! 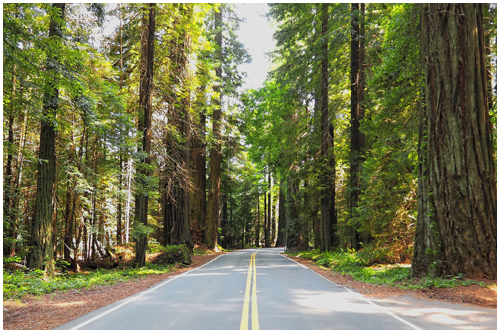 Roadtrip is the perfect way to spend quality time with your siblings. It's the best opportunity to strengthen your bond and know each other better. For hassle free travelling, book a car of your choice from Volercars and enjoy exciting deals and save big on every road trip. 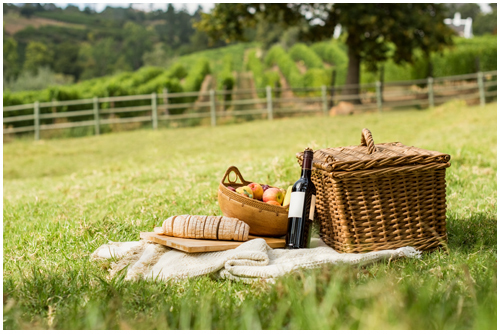 Picnics are the best way to spend time with your family! This Rakshabandhan, you can spend quality time with your entire family and plan a Family day out together. Right from packing a basket, a fun game of Frisbee, to the adorable laid-back afternoon where you are too full with all the delicacies you just hogged on, a family picnic is the perfect way to spend a quality time with your sibling. This Rakshabandhan, express love! Little gestures matters more than gifts. Especially when you are away from your siblings, confess how much you love each other. 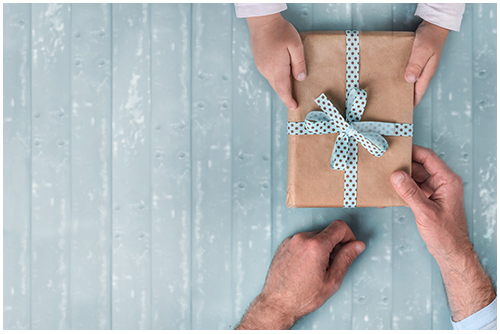 You can pay them a surprise visit on Rakshabandhan, send them an email, a text message or a good old handwritten letter to tell how much you care about them. Visit wildlife sanctuaries or amusement park to relive your childhood memories. You can simply book a self-drive car from Volercars and celebrate the day with them. 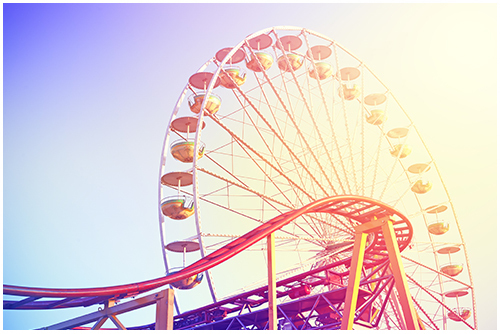 Hop on the rides and scream like a kid, when you have your sibling by your side, what is there to be scared of? 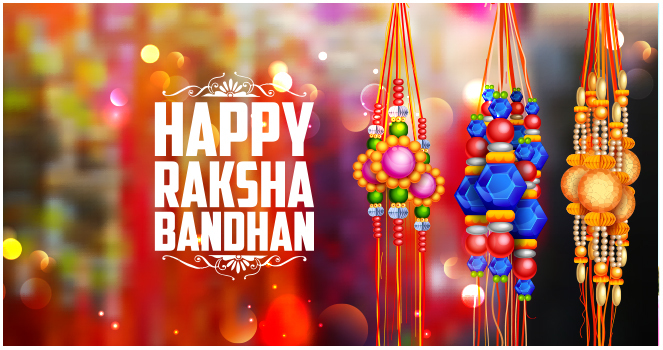 Let us know how you would love to celebrate Rakshabandhan this year?